Get farmhouse decor in your living room with a beautifully decorated farmhouse ladder shelf that incorporates hygge warmth. Its finally Spring, and that means it's time to get planting outside. 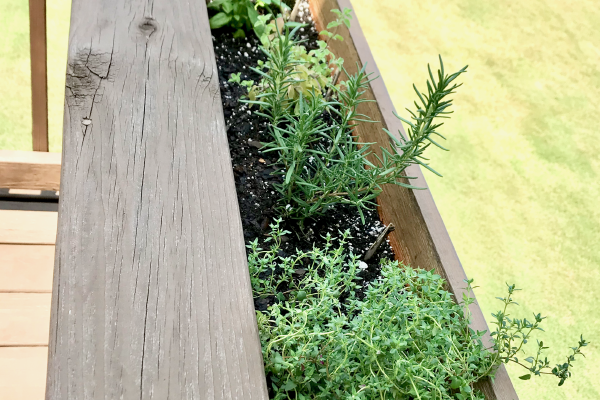 This DIY Herb Garden Planter Box is perfect for hanging over your Deck rails to grow your herbs, or even some spring flowers. I love this farmhouse entryway console table as the first thing you see when you enter our home. Get this look and more below. 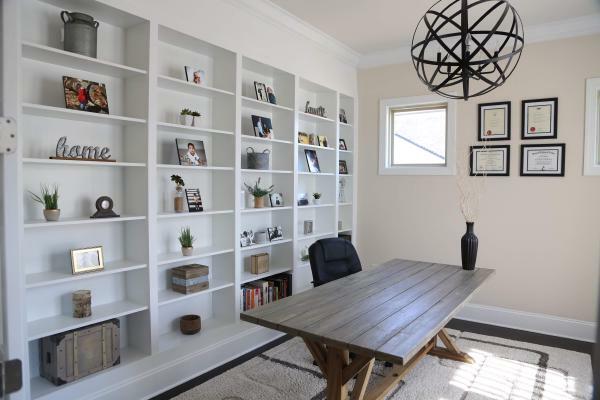 Enhance your Library Room (Home Office) with our easy to do DIY IKEA Shelf Idea, using the Billy BookCase Shelf Hack from IKEA. 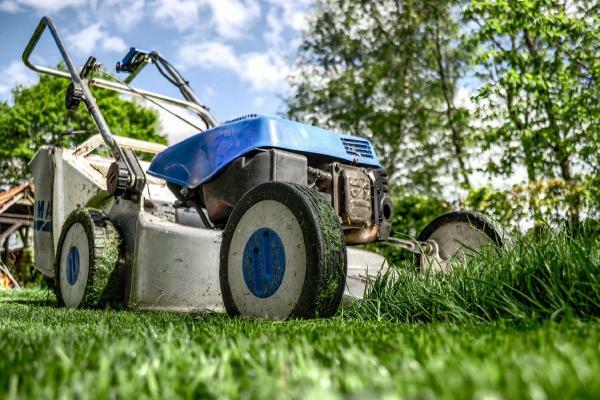 Whether you mow and treat your own lawn, or pay someone else to do it, it's important to follow a disciplined lawn care schedule. Read our healthy lawn care tips below on what to do when to get a perfect lawn that is weed free and green. Got a new car, but you don't want your kids to mess up the seats with the little muddy feet. 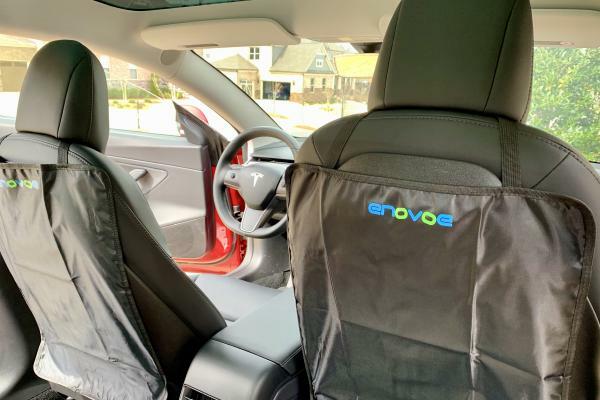 Try this amazing easy new DIY find I found to keep your seats looking like new. Installing DIY outdoor landscape lighting around your home is simpler than you think. DIY your outdoor landscape lighting today in 6 simple steps. My home setup cost less than $500 all up, compared to professional installers who charge about $2,000 - $3,000 for a similar installation. 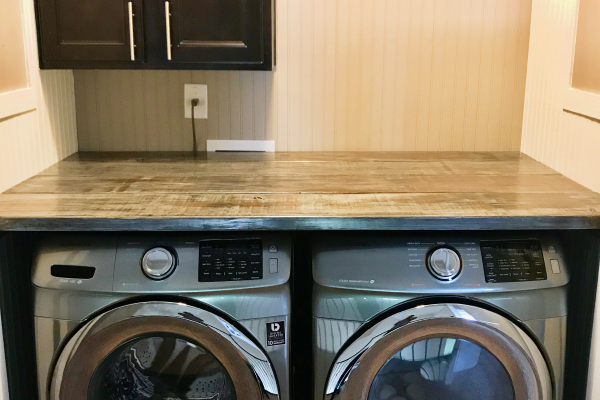 DIY Farmhouse Washer Dryer Decor Makeover, with Wooden Countertops and Beadboard walls. 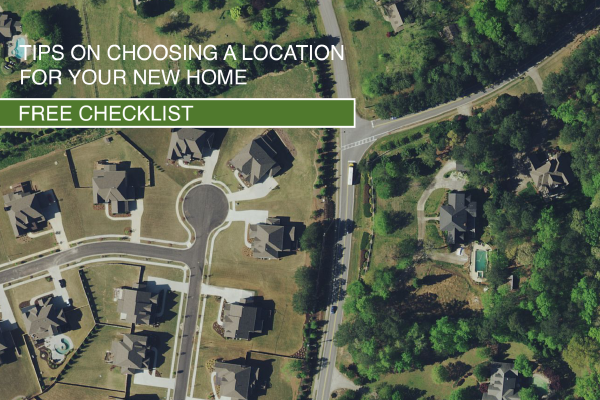 Once you have found a location for your new home, the next step is to choose the floor plan that is best for you. 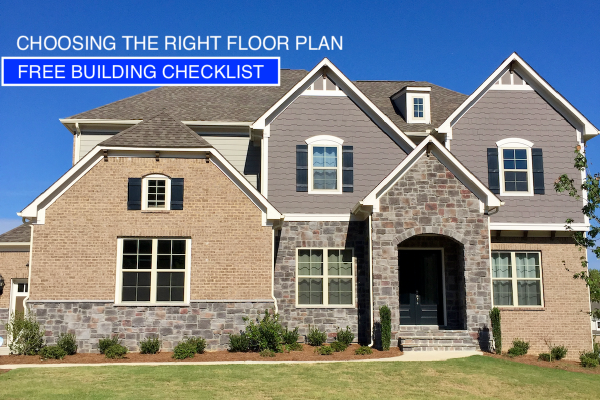 Read our free checklist on finding your perfect floor plan. The first thing when scouting for a new home is choosing a location. 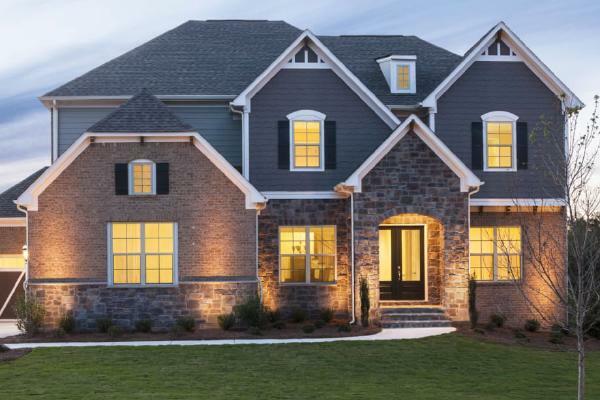 Whether you plan to buy a plot of land and use a custom architect/builder, or if you plan to go with one of the many neighborhoods built with existing plans by Pulte, DR Horton, or other large developers, the first step is to find a home in your desired location. Hi. My name is Amit Gandhi and I have a passion for Home Decor DIY. I love to design, build, and watch my Home Decor DIY ideas come to life. 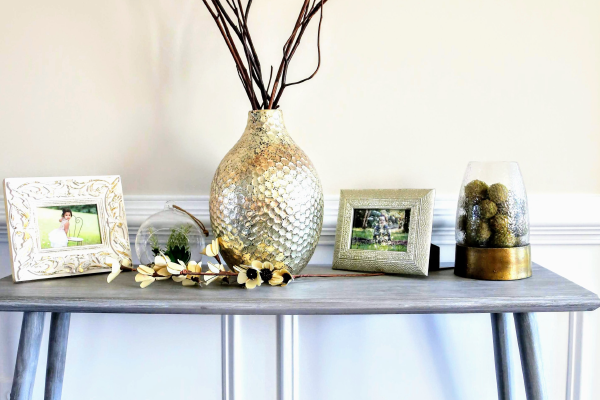 Through this Home Decor Blog, I share many of the DIY decor projects I have completed in my home.